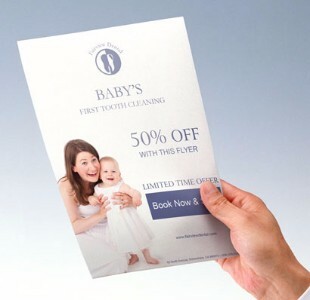 Brochures and Flyers are a vital piece of marketing for your business or practice, and great looking work is crucial. 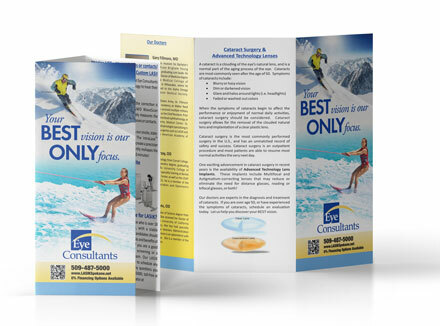 The literature you distribute represents your company image, highlights your products, and provides contact information. We can print small or large runs, and we have full bindery capabilities for folding and die-cutting, as well. If you have a current brochure you're using that you'd like to dress up, or if you're in the conception stages and not sure where to go, fill out the short "Contact Me" form below and a representative will contact you! What other marketing pieces do you need?